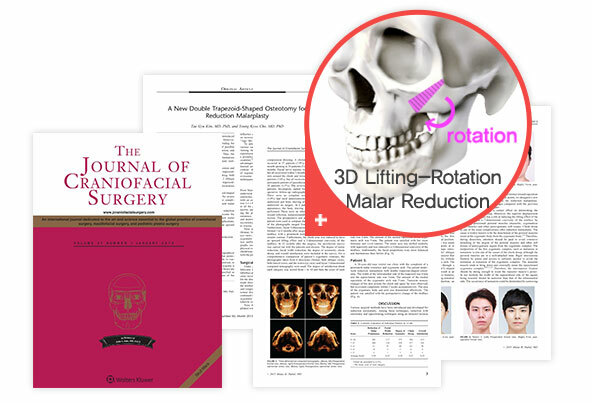 A range of methods have been introduced to reduce protruded cheekbones, the three-dimensional facial structure. 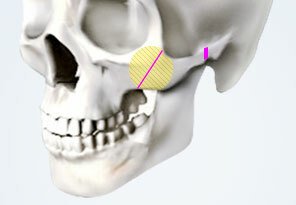 The initial unfixed technique has been developed into Braun’s 3D Lifting-Rotation Malar Reduction that uses double trapezoid osteotomy with its surgical competence. 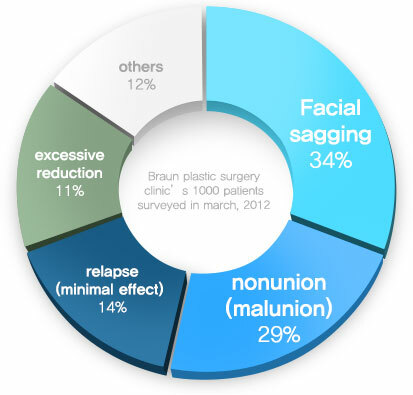 Higher risk of facial sagging, nonunion, relapse, etc. 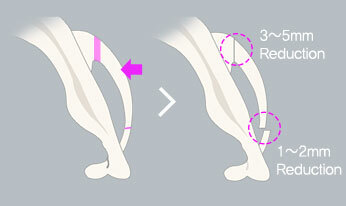 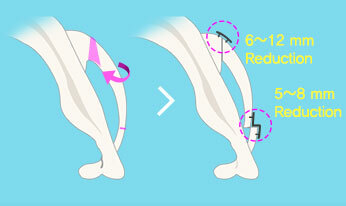 This technique effectively reduces the malar bone with trapezoid-shape osteotomy on the front and 45° angle malar bone. 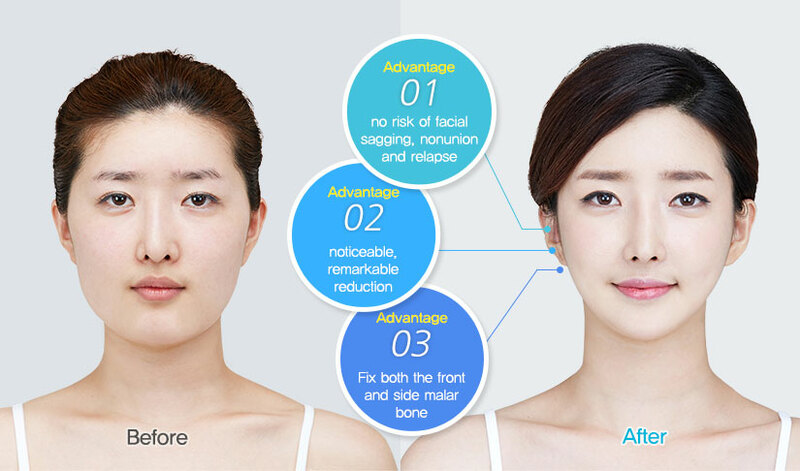 At the same time,it lifts skin and muscle preventing the risk of facial sagging and enhancing the safety and effectiveness of the surgery. 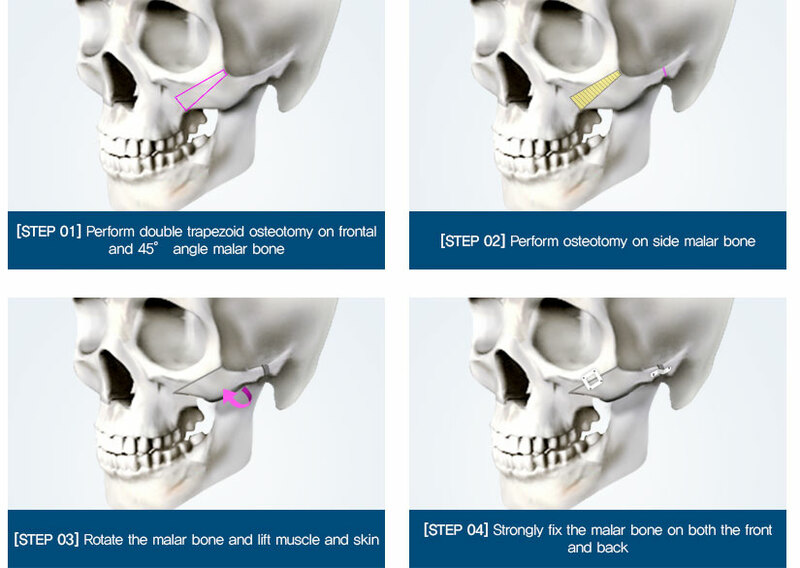 Double trapezoid osteotomy enables reducing the front malar bone by 6 to 12 mm, and rotation gives three-dimensional effects. After rotation, the malar boneis strongly fixed preventing risk of nonunion. 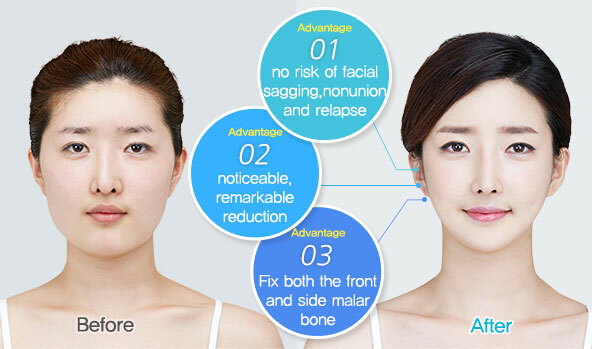 Muscle and skin lifting prevents facial sagging. 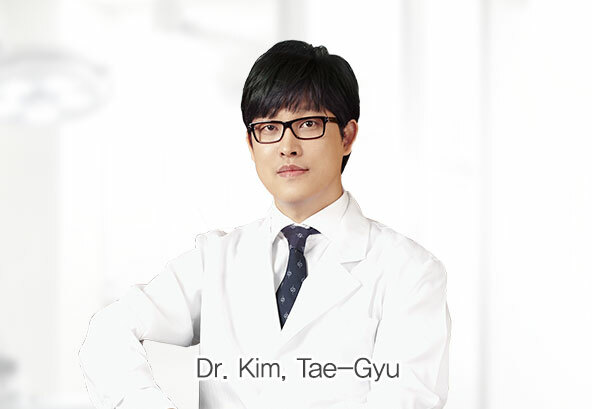 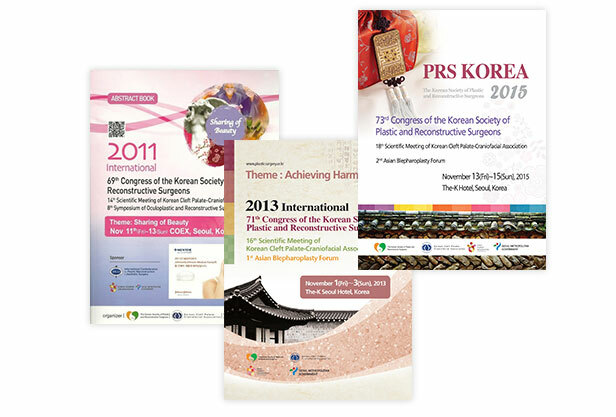 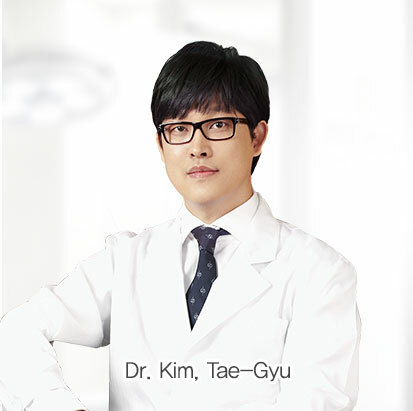 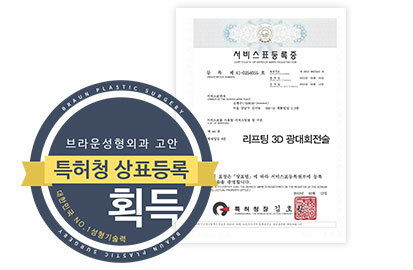 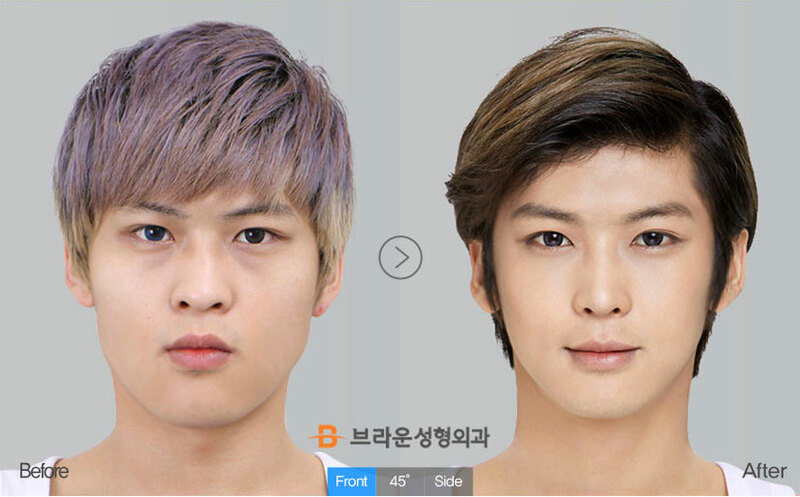 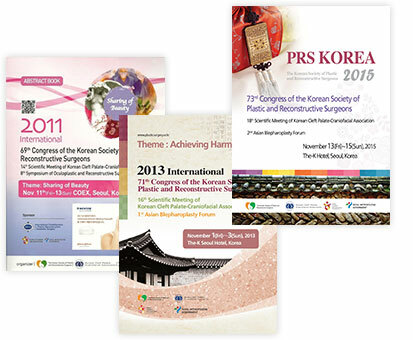 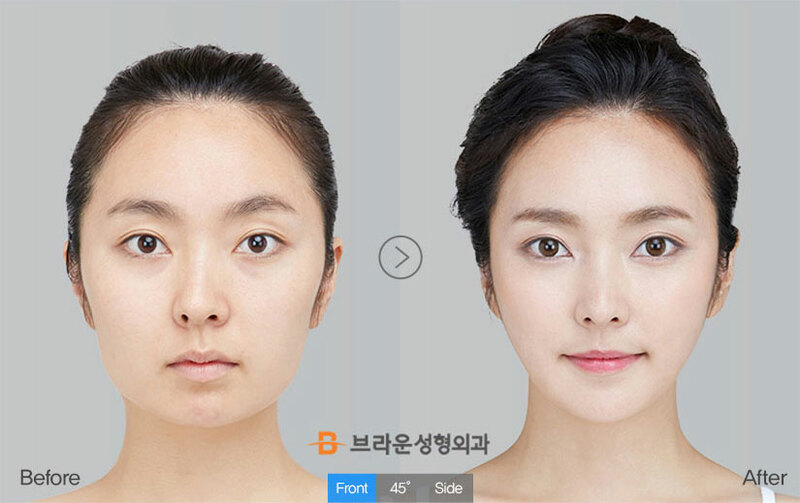 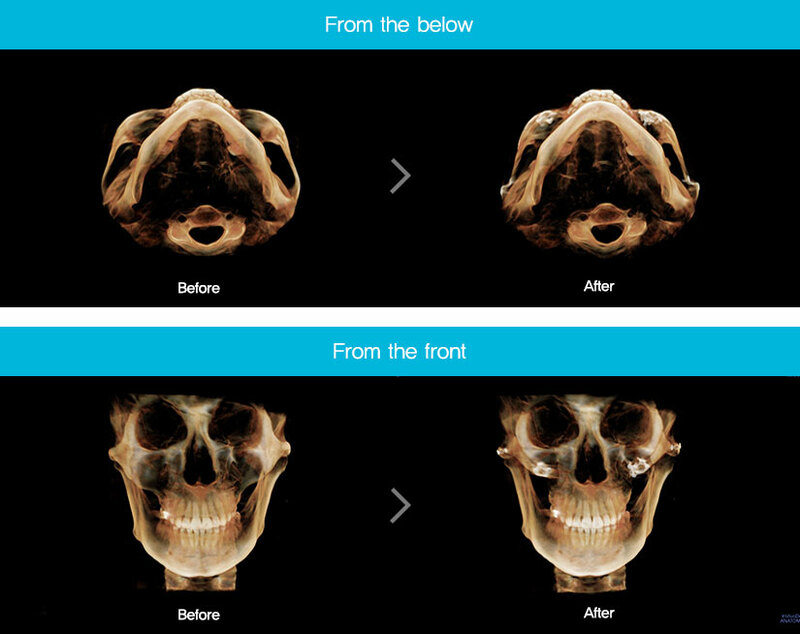 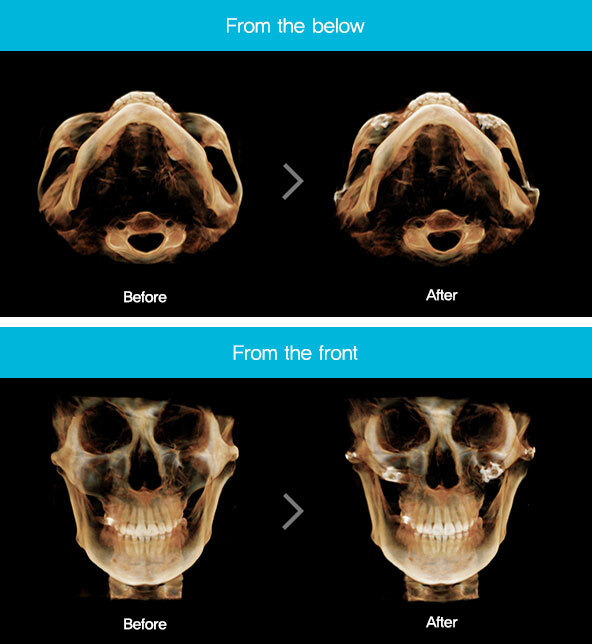 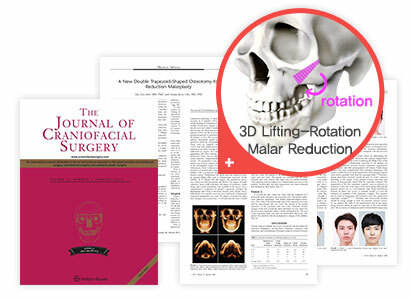 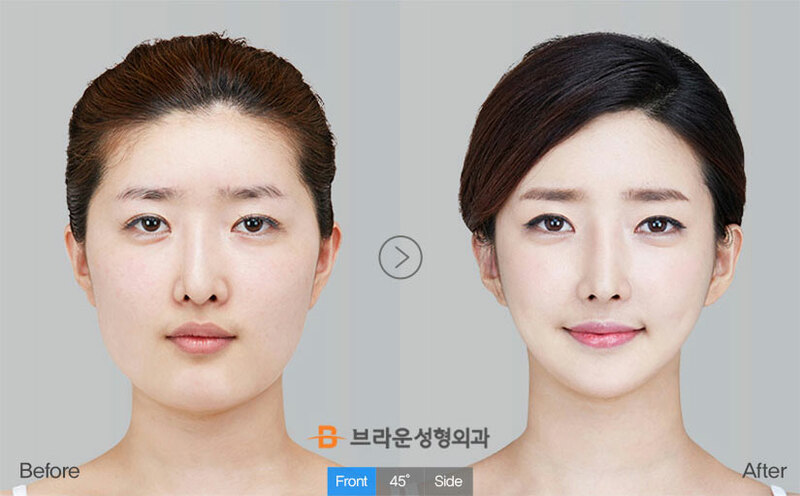 V-Line Square Jaw Surgery, 3D Lifting-Rotation Malar Reduction, 3D CT rhinoplasty. What is Braun3D Lifting-Rotation Malar Reduction?